Prof. Niels Harrit joins us to discuss the mysterious “Frank Taylor report” that launched 17 years of NATO destruction in the middle east. He connects the dots with a little-known declassified document and exposes the lie that has resulted in the deaths of untold millions. 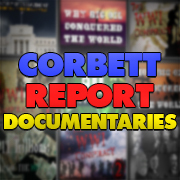 http://www.corbettreport.com/mp3/2018-09-07%20Niels%20Harrit.mp3 Prof. Niels Harrit joins us to discuss the mysterious “Frank Taylor report” that launched 17 years of NATO destruction in the middle east. 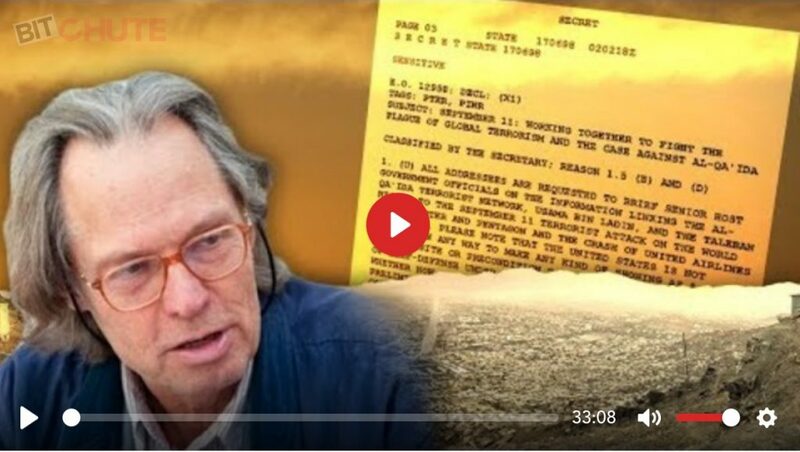 He connects the dots with a little-known declassified document and exposes the lie that has resulted in the deaths of untold millions. This week on the New World Next Week: US gov terrorists have 9/11 first responder blood on their hands; US plans to obliterate USSR and China declassified; and the New Mexico Compound story continues to get weirder. 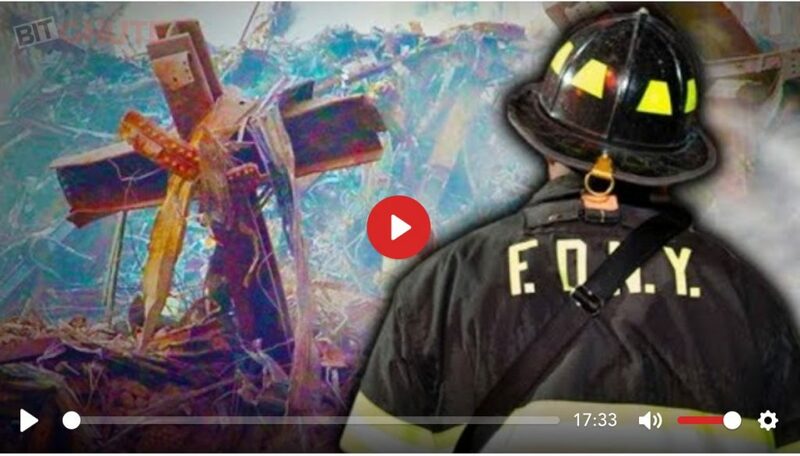 http://www.corbettreport.com/mp3/2018-09-06%20James%20Evan%20Pilato.mp3 This week on the New World Next Week: US gov terrorists have 9/11 first responder blood on their hands; US plans to obliterate USSR and China declassified; and the New Mexico Compound story continues to get weirder. 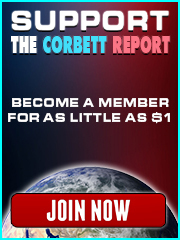 https://www.corbettreport.com/mp3/episode345-lq.mp3 How did the war in Afghanistan start? And how did NATO become involved in this conflict? These details are never discussed because they have for nearly two decades been hidden behind a shroud of secrecy. But now, after nearly two decades of lies, the remarkable truth about the secret documents that helped launch the Afghan war can finally be revealed. 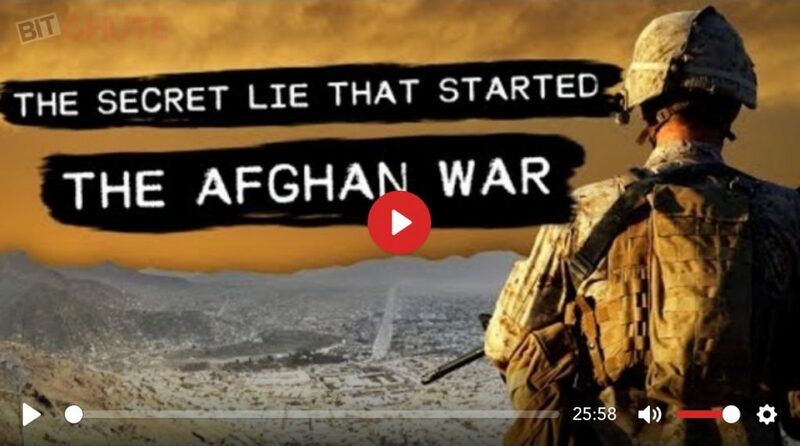 This is the story of The Secret Lie That Started the Afghan War. Today we’re joined by Mick Harrison (and David Meiswinkle) of the Lawyers’ Committee for 9/11 Inquiry to discuss their recent petition to the U. S. Attorney in the Southern District of New York to convene a special grand jury into the unprosecuted federal crimes relating to the destruction of three World Trade Center Towers on September 11, 2001. We talk about the committee and its formation, the nature and powers of a special grand jury, and what legal options remain for those seeking justice for 9/11. 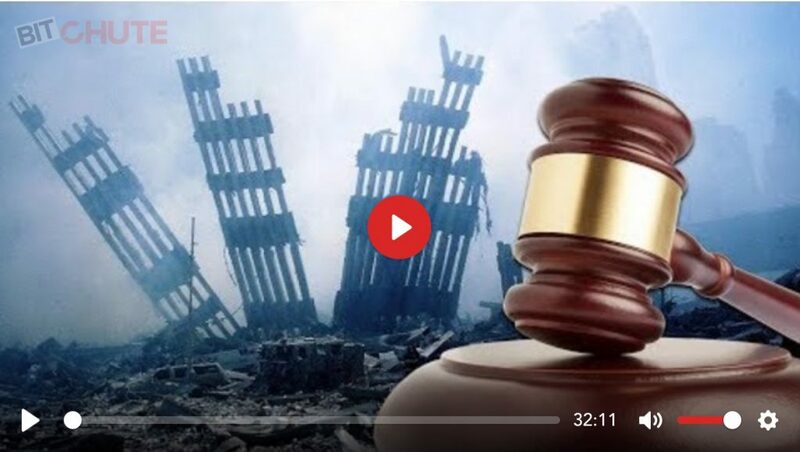 http://www.corbettreport.com/mp3/2018-08-31%20Mick%20Harrison.mp3 Today we’re joined by Mick Harrison (and David Meiswinkle) of the Lawyers’ Committee for 9/11 Inquiry to discuss their recent petition to the U. S. Attorney in the Southern District of New York to convene a special grand jury into the unprosecuted federal crimes relating to the destruction of three World Trade Center Towers on September 11, 2001. We talk about the committee and its formation, the nature and powers of a special grand jury, and what legal options remain for those seeking justice for 9/11. 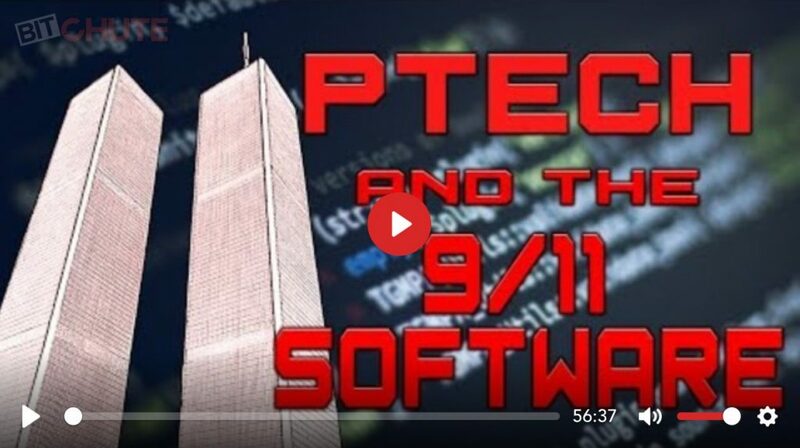 In this classic Corbett Report podcast from 2008, Indira Singh discusses Ptech, the company with numerous investors and managers with direct links to terrorist financing. Ptech’s clients included the CIA, FBI, the White House, the Department of Energy, the Air Force, the Navy, the FAA, IBM and Enron…Yet Singh learnt they were a CIA front company and their software could gain control of the most sensitive computer systems in the country. This week on the New World Next Week: Burger King Russia launches WhopperCoin crypto; KFC China unveils face scan payments; and 9/11/17 is nearly here…but is the 9/11 truth movement?